My brother and I sold our food truck and I was looking for a new job. It was not that easy being out the teaching profession for three years. I began to look overseas. I moved to Bogota, Colombia to teach English to the military. I am here for 8 months. 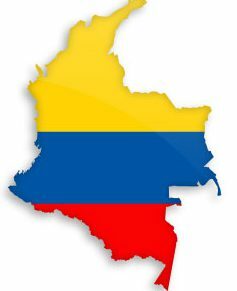 I am excited about the opportunity to learn more about Colombia and myself in the process. 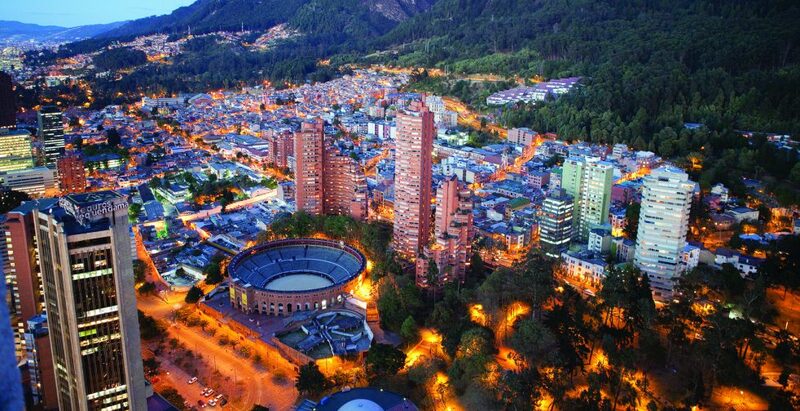 I had visited Bogota in the 70’s when my family lived in the Amazonas region of Venezuela. It was a scary place to be at that time, especially as we were obviously gueros and we were cautioned about all the violence that was happening on the streets of Bogota at that time. I am excited to see and experience the difference.